REVA Winemaker Dinner at Bricco - Good Food RevolutionGood Food Revolution | Wine is food. 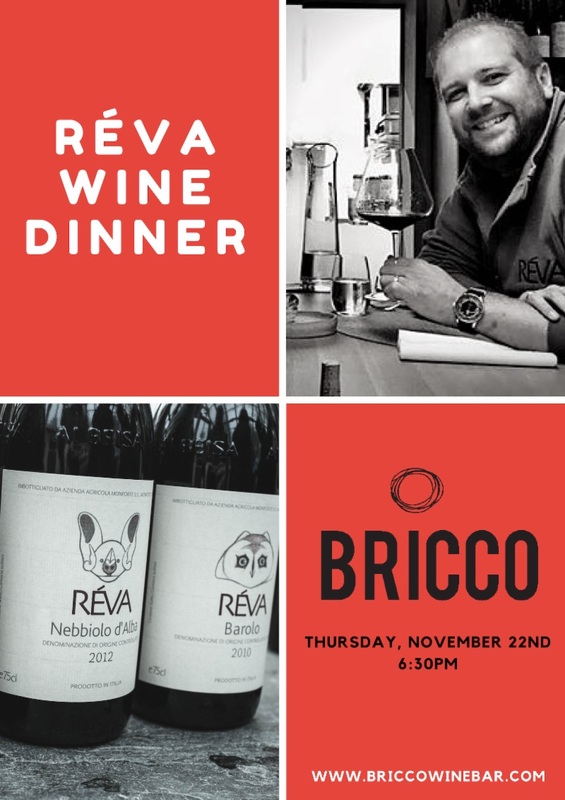 Nicholas Pearce presents a Barolo dinner with Daniele Gaia from RÉVA at Bricco. Barolo and Bricco? Yes please. Join Daniele Gaia from RÉVA for an exquisite 5-course dinner at Bricco Kitchen & Wine Bar. RÉVA is a young, exciting winery in a historic region and has quickly shown that they are a force to be reckoned with in the international wine scene. 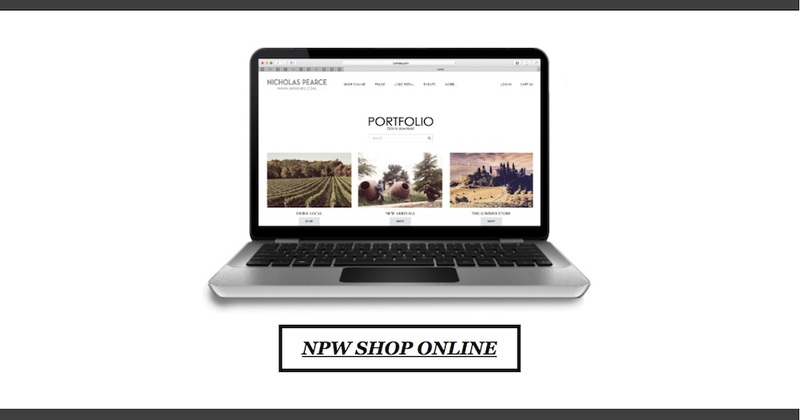 Focusing on the classic varieties of Dolcetto, Barbera and Nebbiolo, they are producing wines that attract a new generation of wine consumers while staying true to the traditions of their heritage.